Home / Business / Services / How to Choose The Right Laundry Service Provider? How to Choose The Right Laundry Service Provider? 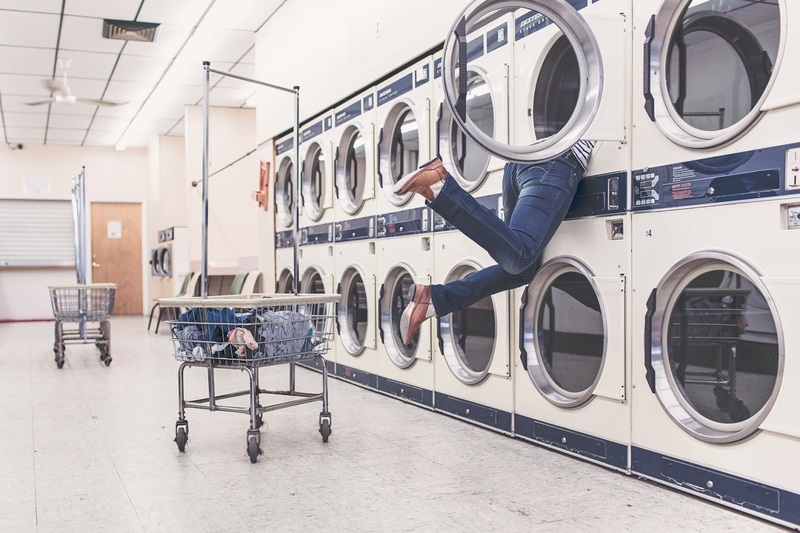 Choosing the best laundry service provider is not that hard as long as you know what kind of service are you looking for. But you might not know what aspects you should look for before choosing a suitable service provider. Choosing the best laundry service is really important because you are going to hand them your costly and favourite clothes which in case get damaged, you might never be able to wear them. Laundry services are provided by several companies as well as individuals. Generally, these companies provide normal washing, pressing and dry cleaning of clothes. Some may also offer free pickup and delivery facility or exclusive discount if you use Bydiscountcodes voucher while placing the order. Just hand them your clothes and wait to receive them neat and clean. Make sure you inquire about the reputation and experience of the company or individual in the cleaning field. Look out for previous or current customers and ask for their suggestions about the service provider. Though, they hold a license, but do they have adequate experience in this area? Do they offer professional cleaning? Whether they have a positive response from customers? Make sure you consider all these aspects. #2 Look out what products do they use. In addition, do not forget to ask about what kind of detergents do they use when it comes to washing clothes. Make sure the detergents they use are of good quality and eco-friendly and are also suitable for your fabric to avoid ruining your favourite clothes. If your garments need a special detergent for cleaning, then ask whether they keep that detergent or not. #3 Check their license and liability insurance. There are some licenses provided for laundry services. Check if the company you are choosing is licensed or not. If the company is licensed, it means it is certified according to certain rules and regulations. Liability insurance assures you that you will be compensated in case an unexpected disaster happens to your clothes. It includes loosening of the garment’s colour while washing, ruining of your fabric while pressing and an unexpected additional stain. Inquire about what types of clothes they are expert in washing. The garments you have, is that company good with washing them? Not all companies wash all kinds of fabrics. You may not have time to go to their place and drop off your clothes. Ask if they provide pickup and delivery services? If yes, then in how many days do they deliver back? Do they press and fold too? Though it is secondary, you may not have time for these things too. Once you are satisfied with the first four points, list down the company names and inquire about their prices. The company should provide the best services at affordable prices. The price should be such that it should easily fit in your pocket. If you have a little budget, then look for the package suitable to your budget. Now shortlist the companies based on your budget. If you are convinced by several service providers, then try them all by giving some of your garments to everyone. You have just figured the best laundry service provider for you.